A term(/tərm/)- one word to say it all, one word possessing definition from which clarity and insight describe meaning. A unit of time by which an event, series of events, or role is to be executed marked by a beginning and end. In one particular situation, a “term” is the term of a specific time, a unit of measure by which an interval is defined. Such is the situation presented here as I reflect on my two years as the president of Portland Mountain Rescue. It has been a unique experience by which God has caused me to grow much like a young plant stretching for the sun- to stretch high enough to gain a view of the surrounds and yet still have enough energy remaining for which to lay fruit; still holding onto roots where I remain true to my identity and to true to the Rescuer of my life. In this case, I sought out to leave the team better than I found it and more capable to accomplish the mission lying before it. Im not convinced that there is an exact “right” person for the right job, but rather God purposes us each to our days and the roles we play. Perhaps, I was the right one for this season of PMR. Certainly, many more capable and greater men than myself have occupied the office. It was not my vision to sit in that seat but sensing that the vacancy would lend the opportunity both to will and work for His pleasure and glory-I made it my own…for a term. 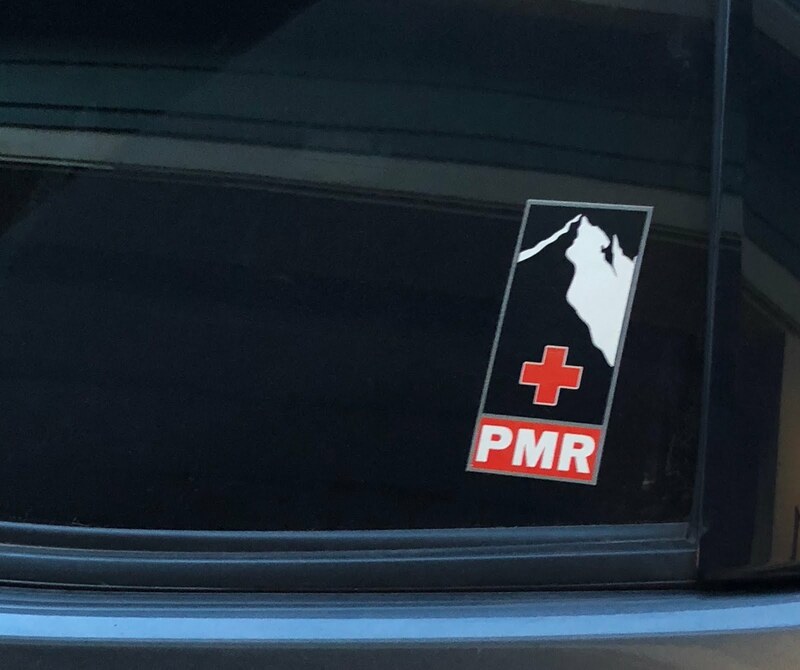 Counting the cost and hoping it would not be more than I could bear, hoping that it would not tear down- but build up, hoping beyond hope that I could make a difference, I J.Pearce Beissinger became president of PMR. Having inherited a season of internal derangement and discord which years later will likely be written off as the normal course of business, I was slightly daunted that I would not be able to negotiate the softer needs of the team. Like many organizations, growth and success do not come without their own burdens. The internal dialogues and purpose driven motives of a mission so often can run over the very people who seek to work alongside you. The mission of mountain rescue and safety education does not begin to tell the greatness of this amazing team. Now looking back, I am humbled to have held the office and humbled to think that I was going to do it alone. If not for the great encouragement of my wife and family and of those outstanding members in PMR who actively sought its future success, I would be an empty fool having accomplished nothing. My friends of the Board and of various committees making the wheel hub roll smoothly carried me as I sought to serve them. In synchrony, we dutifully executed the mission together. Looking to the horizon and identifying new goals, new vision, new strategy, Im encouraged that the mission will continue forward. Passing the baton couldn’t have happened at a better time, nor to a better man. Investing in the one who has poured himself out for me, I boldly approach the throne of His grace not from any work that I have done but because of his great love, and the sacrifice on the Cross, that I may live for His glory and enjoy Him as he carries me up the hill. Well, I can't believe how long it has been. Years since a post! Im not sure if that is due to the "busy-ness" of life or my own laziness. Social media certainly has taken a hit into my blogging as a quickshot glimpse of "the Beis Life". In any case, it certainly has not been for lack of events and seeing the hand of God at work in amazing ways. 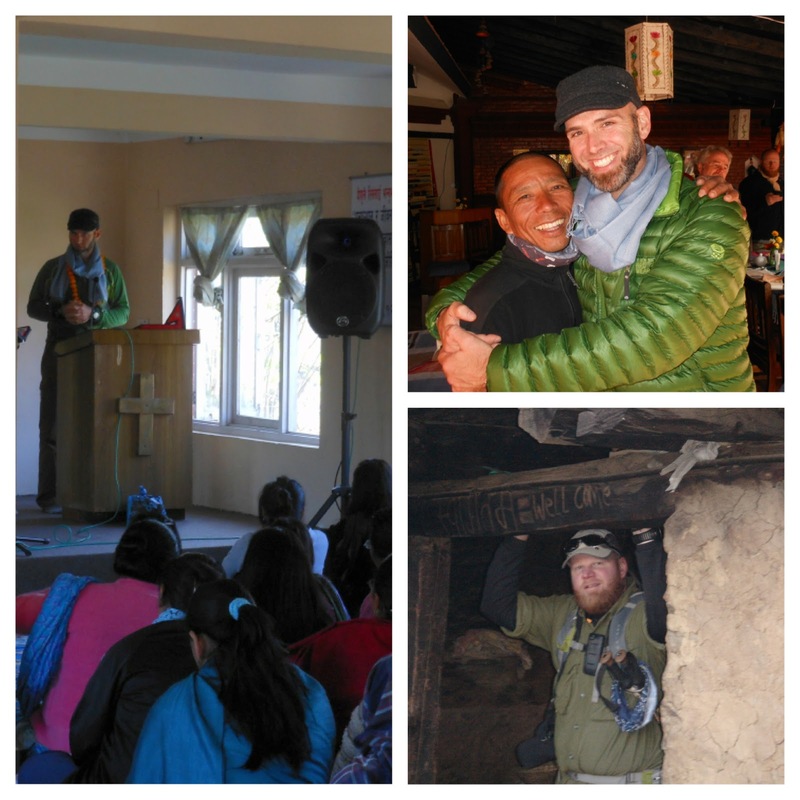 In the past few years, God has brought me back to Nepal a few more times opening doors and hearts for His Gospel. Back home, my wife and I (living in Portland, OR) been plugging away at life in the local church as we labor to see the fruit of fellowship at Sellwood Baptist Church. There, along with others, we have been blessed by the revitalization of this local body of believers. It has been a wonderful environment to raise our children and grow as God's people together. Amongst these blessings, life has not been without challenges and difficulties. We thought living on the west coast would be a hardship in making visits with our east coast family. The reality of the move 5 years ago, while more expensive and logistically challenging, has essentially not changed how much we or others make efforts to visit. 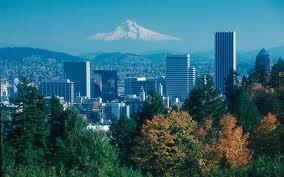 We always wish for more, but have developed quite a "local family" here in Portland. In addition to our church family, our relationships have grown in work, neighbors, the mountain rescue team, school classmates, soccer families, and even a bike racing team ( A picture of me bike racing is below). Here, we continue to run the race God has set before us- doing our best to honor Him in all circumstances, and yet celebrating His grace and mercy daily as we fall drastically short. I hope to be more diligent in blogging and have a renewed sense to commit to this project. 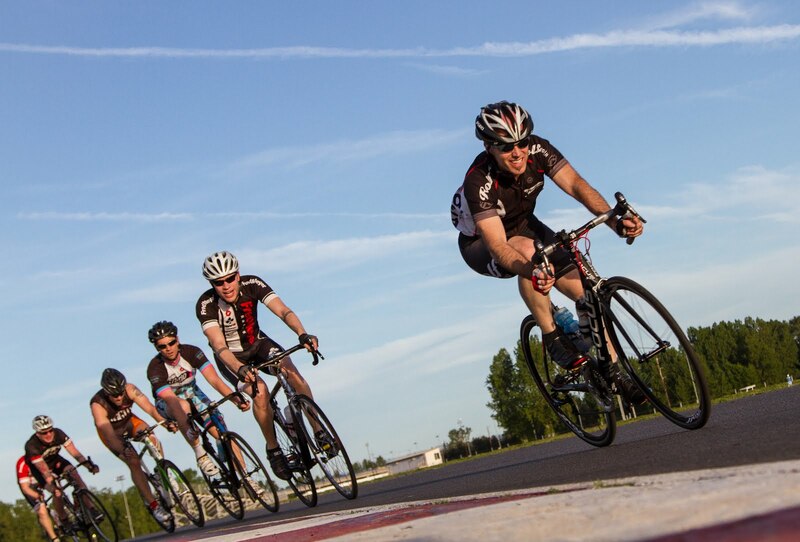 From helping a fellow bike teammate with his hip fracture during a race, or finishing a great mountain medical text, there has been much to say. To God be the glory in all of it. I've never been one to consider open doors and closed doors as a critical evaluative process. Mostly, as I have seen how my interpretation of closed door and open door thinking is often flawed by my own heart- my position of late years is that in looking to be useful to God- I consider the opportunity- surrounding Biblical motivations, the gifting, the practical availability and finally the stirring of my own heart. I think that all of us, no matter how much we deny it- at some point and to some degree are compelled by the subjective interpretations of our heart. I pray only that as my heart is now in the hands of a great God- that His "will" would be my motivation, and with that, I go out into this life with the confidence of His sovereignty. 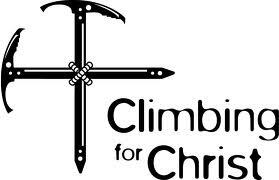 As a group formed from across the country, we teamed together under the organization of "Climbing for Christ" Mission Group( C4C ). 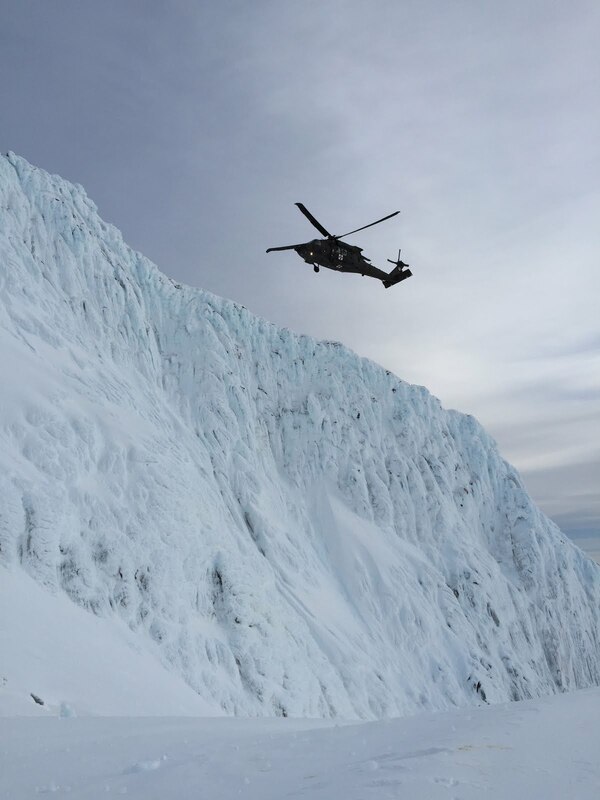 Reaching lost people in mountainous areas or mountainous countries is a daunting task. 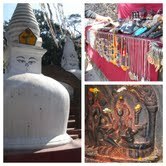 Many people go to the awe-inspiring and beautiful country of Nepal each year. 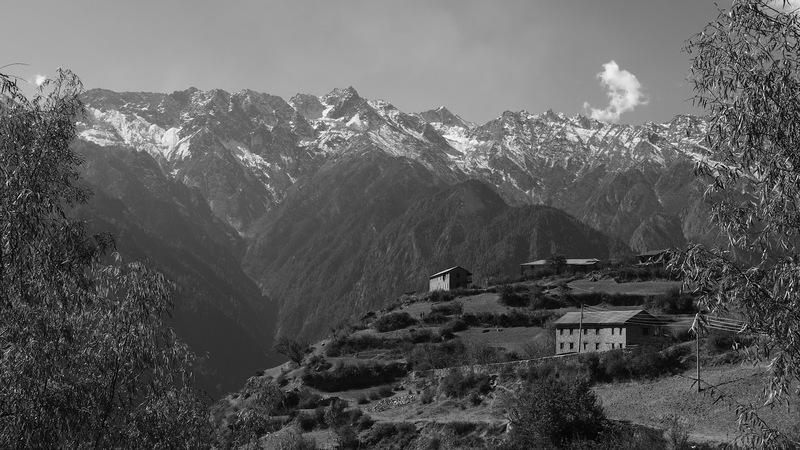 Few people venture into Humla, the "hidden Himalaya" region. What seemed like a conceptually difficult challenge proved to be an exciting opportunity to see God working in amazing ways. 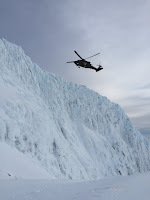 It appeared at first much like this picture of the plane heading towards the wall of rock - that the plan of coordination was on the fly, haphazard, unforeseen and with ill-defined goals. 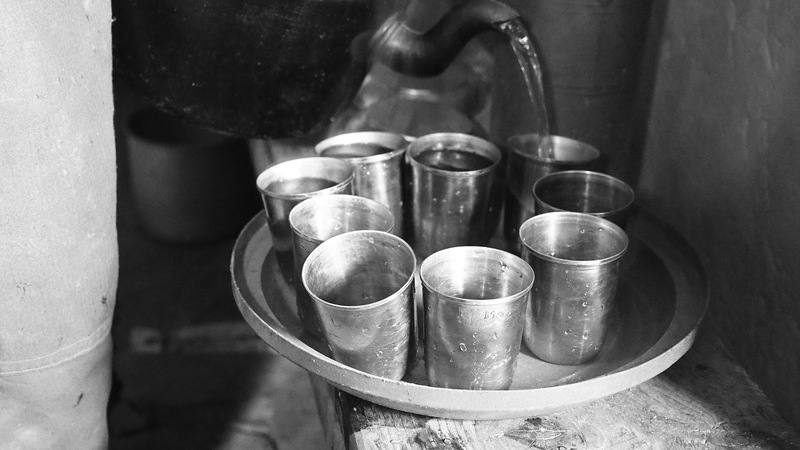 Missional thinking had been an area of "pre-training" and certainly the attitude of a servant's heart had been cultivated prior to my departure, but the desire to grasp at logistical planning was still at the forefront of my heart. I had to abandon much of the "control" I had deceived myself I actually maintained in my "reality life"….this was the new reality. 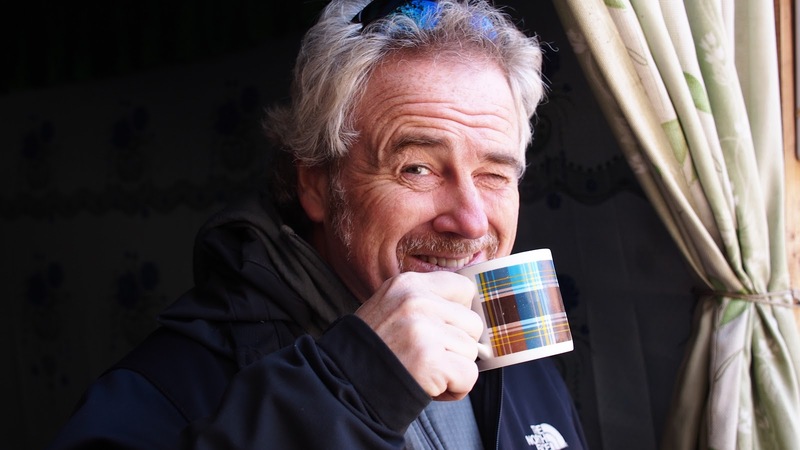 In my own limitations, it was overwhelming to consider what logistics would be required to make a "successful" attempt at being useful in the "Hidden Himalayan " region of Humla. What became clear as the mission trip unfolded in front of my eyes is the definition of success is established by God and for God and I am merely a broken and cracked pot held together with enough band-aids to be useful for His glory. Our leader- Gary Falleson was excellent at negotiating all the details of this effort. 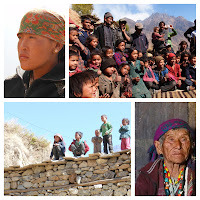 The following account is my attempt to best summarize the events that transpired over the past month while visiting Nepal, both in Kathmandu and Humla regions. Having left my family in Portland, Oregon in early November, I flew from Portland to Guangzhou, China and then to Kathmandu, Nepal where I met the rest of my team as they had just arrived within minutes of my flight. Our early time together seemed to be one of revelation as we surveyed each other up and down- establishing common grounds of doctrine, backgrounds, and goals and learned together of the culture for which we would be temporarily immersed. These relationships would be a great opportunity of encouragement and of growth. We were purposed to be a divided team. 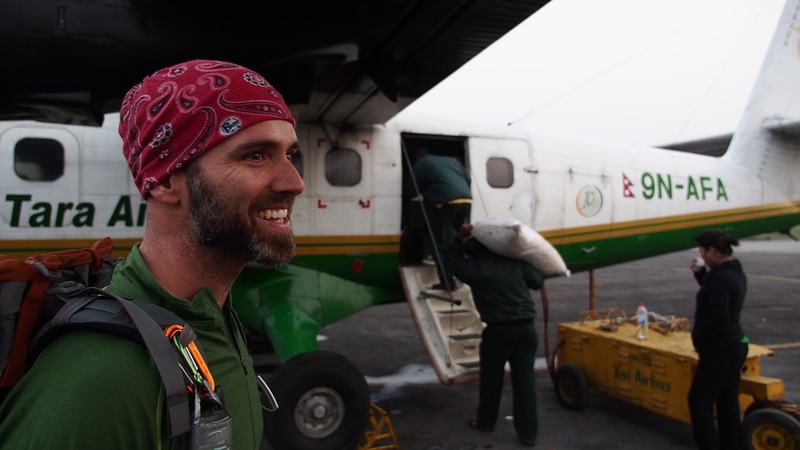 Half of us would go and serve in a local urban orphanage while the rest of us would take a 3rd world puddle- jumper plane to the Simikot airstrip of Humla Nepal . We would then trek through the mountains there and discover what God was doing there and see how we could get involved to further the Kingdom. 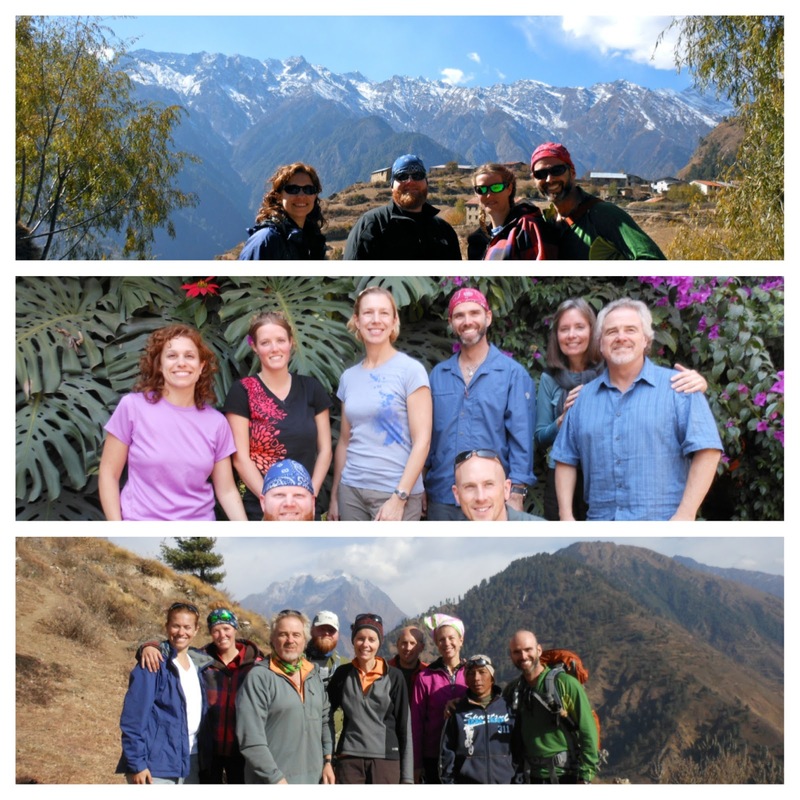 As it turns out, those first two days in Kathmandu turned out to be the growing of a beautiful fellowship. We spent our time there getting acquainted not only with each other but also with the world around us. 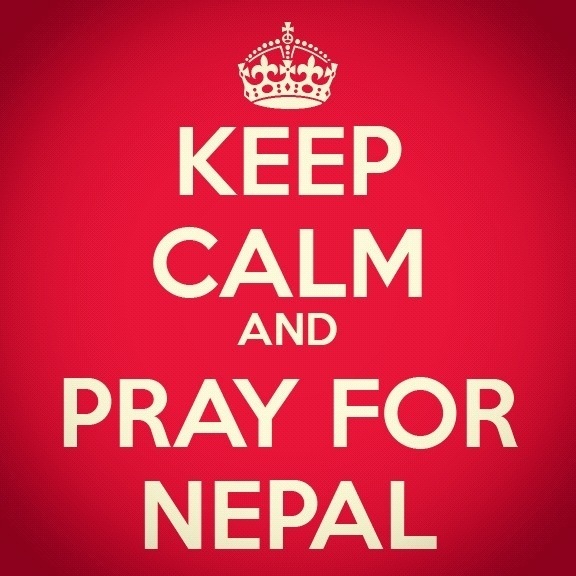 Nepal, being primarily Hindu and secondarily Buddhist, has very few Christians. What we saw together, prepared our hearts for the work ahead. 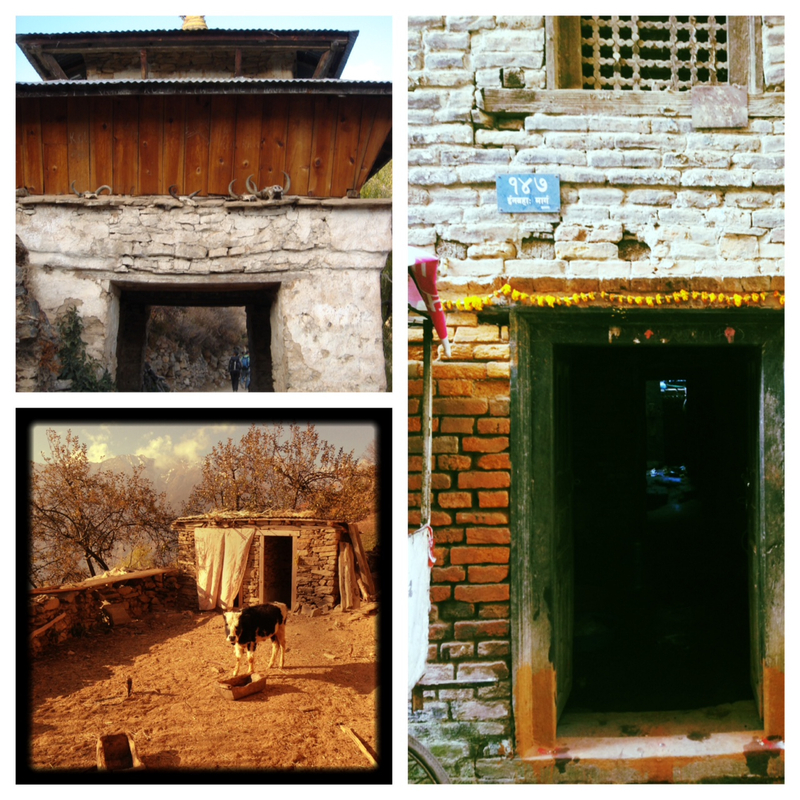 With the blending of Hindu and Buddhist traditions to form Nepali culture, we found that we were not only confused, but so were many of the Nepali people we initially encountered. Much like America, the culture blends components of multiple backgrounds and faiths. 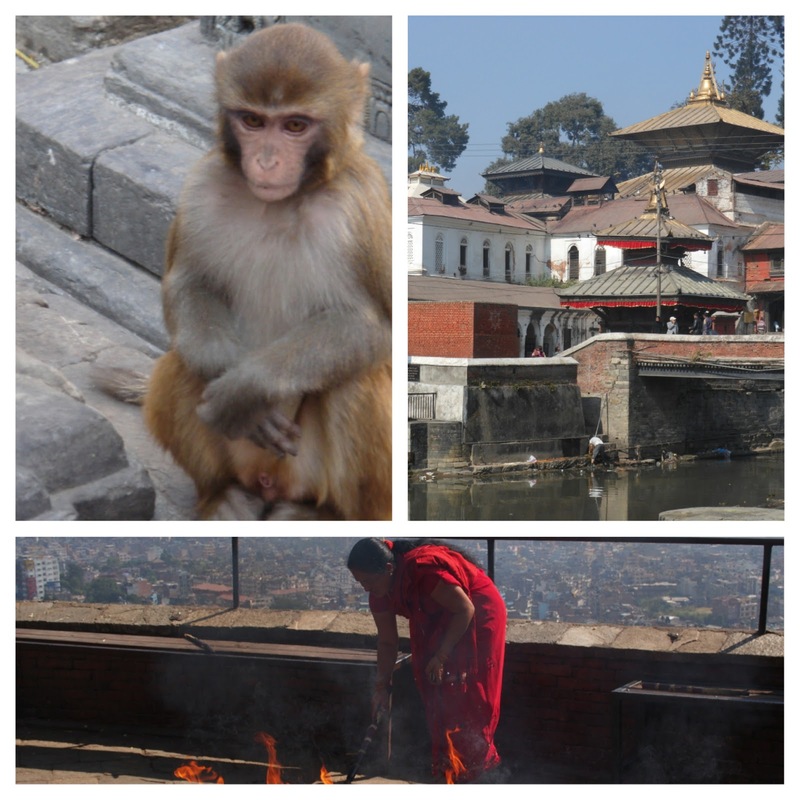 Taking trips to the Monkey Temple and the Hindu Temple&Cremation site PashuPati put things into context for our outreach ministry and service to the local people. At night we would fellowship over dinner or play cards. 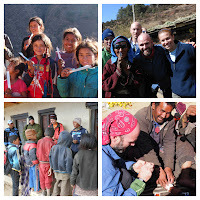 With just a short, but rewarding time together, our group divided into an orphanage team and a trekking team. The ladies of our orphanage team went with Pastor Tej to one of his local orphanages to stay with the children there for a week and serve them mightily with arts, crafts, music, encouragement of love and the hope of the gospel. Strong bonds were made there that will be lifelong as several of the children received sponsors from the US who would now be supporting and praying for their growth and well being. 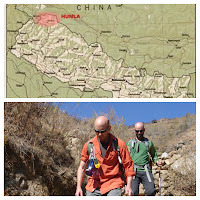 I left with the trekking team for the Humla region by way of a short stay-over in NepalGunj. 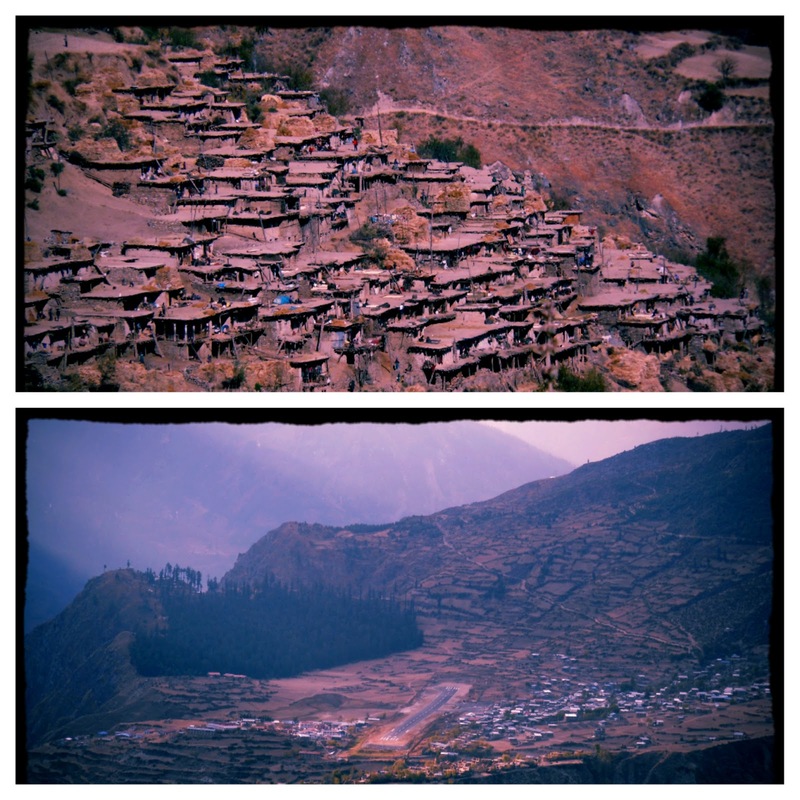 After finally arriving in Simikot, the capitol of the Humla district, we were encouraged to learn of 6 people from a local "house church" that were living in this region. I think in retrospect, it was a mutual encouragement. Being a Christian in Nepal where the caste system, fledgling democracy, and remnants of the Maoist Communist efforts dominate opportunity for liberty and growth, it is difficult to get a church off the ground and running. We met, prayed, and worshipped with the local believers and even brought one into our folds as we headed out into the mountains in search of more opportunity. Our journey took us up and over several mountains and valleys which led to overnight stays in the villages of Tharpa, Taehae(sp? 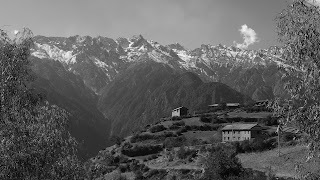 ), and Barkhand (sp?) .. 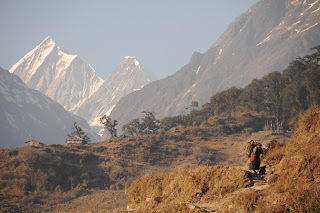 Looking over our shoulder, we would often see our previous route and the village of Simikot sitting high on the hill. The people were as much a blessing to us as we were to them. They have incredible strength and resolve that can be seen in the stoicism of their face as they greet each day and the work in front of them. The many plateaued flanks of the mountains provide them with just barely enough landscape to feed their flocks and grow enough for a harvest. The children seem to grow up fast. 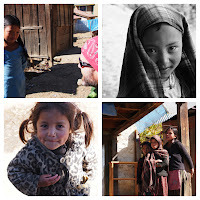 As we would come into each village, the people(esp. the children) would gather on the rooftops to see who was coming.The mountains were there neighborhood and the altitude did not phase their efforts to chase all around us in hopes of chocolate or some treat. I could see in their faces a stoicism of hardness. The plight of their lives was one of tremendous work. Living with them for those short weeks, I watched as women would wake early to go collect wood, rock, and dung for the needs of the family. Children carrying children on their backs. It seemed that family boundaries were less distinct and that village life was the family unit. We would sleep on the roofs and eat with the villagers in their homes (they insisted), trying to appreciate their hospitality and also keep our weak western GI tracts from developing distress. Smoke filled the homes as they cooked over open fires with out functional chimneys. Even as the air was filled with smoke, the gospel rang out true when they would ask what motivated us to come out to this neglected area of the country. We would show them the Jesus film on a portable LCD and our pastor/ guide traveling with us would field questions to bring clarity. While some came forward to have a relationship with God through Jesus Christ, culture and tradition is strong for others, yet the questions continued to come. I only pray that gifts, blessings of temporary healthcare, hugs, and the encouragement of someone caring would only show our motivations to be authentically rooted. 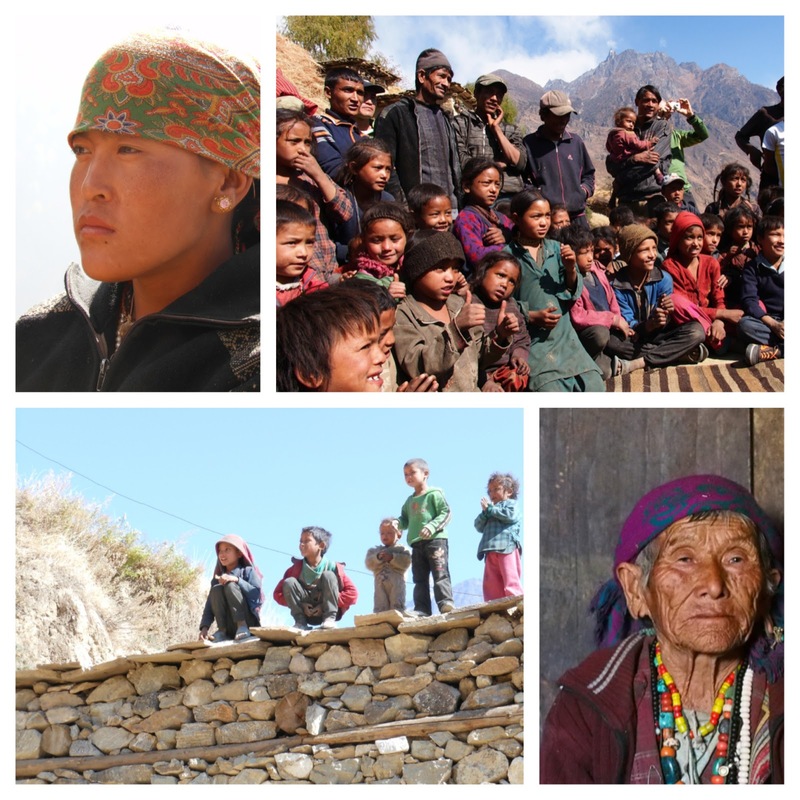 Even as I considered my new friends in the mountains, their cultural heritage and plight of harsh living; I was continually reminded that my purpose was not to change a culture, but to bring hope to a heart. No short supply of antibiotics, or antacids could change the habits of dirty water or bad hygiene. While I often felt that my medical care barely nicked the surface of a deep wound of hurt, it was encouraging to see some hearts changed for the Lord. I pray that they would remain steadfast in their hope. The harshness of this life is a constant reminder to not be lost in some prosperity promise for today, but a hopeful future for tomorrow. Below is a young woman who was suffering with 6 weeks of bleeding and fever prior to my arrival. My only medical care was to provide Tylenol. By the grace of God, her bleeding stopped on it's own. The effects of my pill work might last only a few days, but the hope she has now in Christ is one eternal. Chorringen was her name and I look forward to seeing her again one day. After our journey through the mountains was completed and we had accumulated enough GI distress to last for a year, we had two more days in Kathmandu prior to returning to our various lives back home. 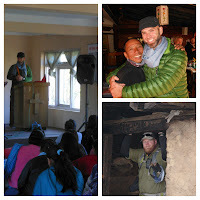 I was asked with my friend Michael to preach to a local church in Kathmandu. It was an honor that was not lost in translation. Following this, we gathered a fold of pastors from different local flocks and shared a meal together. We feasted on fellowship, drank tea of eternal hope, and had desert of shared doctrine and mutual support. It was a meal I will not forget. Some may criticize short term mission trips as being logistically heavy to negotiate, hardly worth the expense compared to just writing a check, and superficial in their depth of scope and relationship. I might have said the same things not too long ago. I am so thankful and encouraged to now know a different experience. 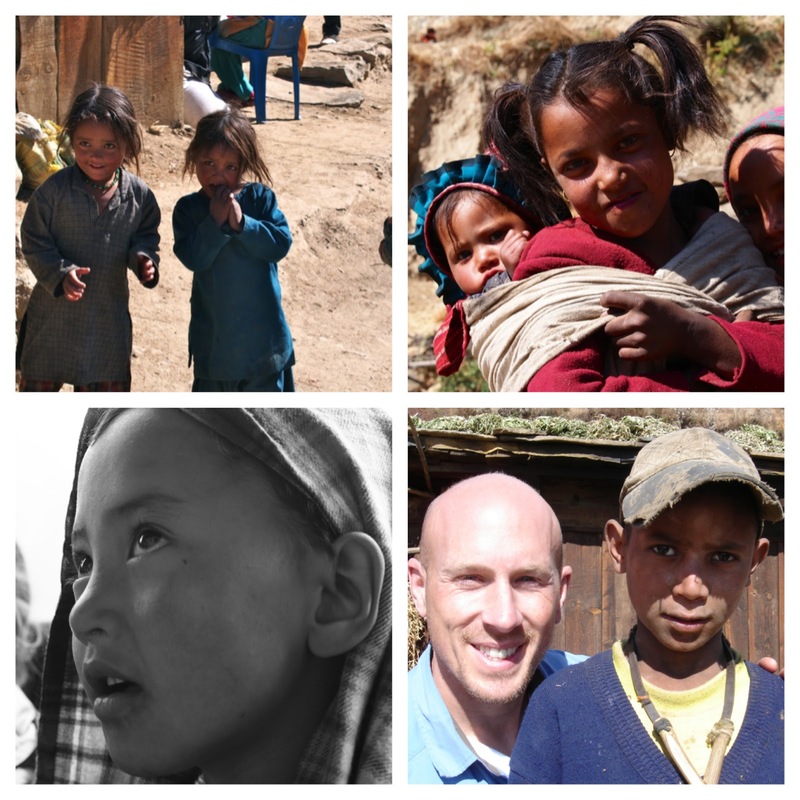 As I looked in the eyes of my fellow missionaries, the local pastors, and the flocks of people we served during that brief time in Nepal- I am convinced even more of God's sovereignty to orchestrate to Himself a people coming together to worship Him and love each other. I pray that I can see them all again- this side of Heaven. So here I am 20+ hours into my travel and smelling pretty ripe. 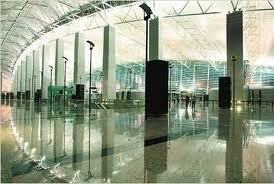 I'm right now in Guangzhou airport waiting for a 14 hour lay over to finish up before the last stretch to Kathmandu. My goodness- life can get busy; the comings and goings of daily business pigeon- holing our minds to the tediousness of duties and the smallness of our own little circles. Praise God that he is BIG, that he is SOVEREIGN and that the world is not waiting on my efforts or attention to keep on spinning. I am in awe at his splendour and love. Right now as I write down these thoughts, a man is tilling his field on the cold side of a hill in Nepal and like many here in the states toiling this earth- he is wondering. He is wondering just as I did...Is this it? Is this my fulfillment? What is to come of me? Why am I here? Right now, a little girl is watching her parents labor for her to eat as they cook over a single burner stove and gas can with no lights, no table, and no floor. They squat without hope.. I wonder if they are complaining as myself and Americans do...is there an equivalent attitude of discontent like we have in America- always striving for something that we cannot obtain, fix, or make. Fighting in our hearts to fill a void of hope that longs for eternal perspective. What peace do they know? Only my Lord knows their hearts, but I hope too....He has laid on me the burden in my heart to come alongside and share life with a people I have not met, not seen, and not known. The God of Creation, The Father who knows me and knit me into who I am- knows them and he is bringing us together soon. In just a few days, my pigeon hole is about about to be blown open. 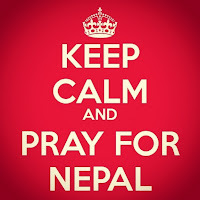 Namaste Nepal...I am coming to you with glad tidings of joy. 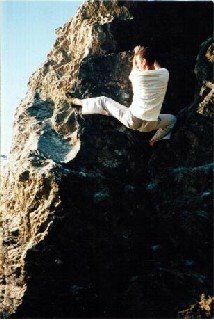 Just a few years ago, my wife and I began a small partnership with "Climbing for Christ"- a missions organization to help the gospel go forward in hard to reach places...sometimes, very hard to reach places... Churches have been built and the Kingdom has grown. There is hope in the land and fields are being planted for the harvest....there are still fields yet unsewn and I go now to see what is my part. I never considered myself a "goer", but rather a "sender" and yet here I am on the brink of this journey, recounting where God has taken me, and what is the next step of this adventure called life...Living to glorify Him, I struggle to fight myself away from the grips of sin, the entanglements and false promises of this world and to live for a greater purpose- that my hope and salvation would be evident to those He has called and my life would be useful for His namesake. I am just a man, a father of two beautiful children who I hope would love the Lord, and a husband to a wonderful wife who shares with me in the ministry of life. The phrase Jaimashi means Victory in Jesus and in it, I'm reminded that our work is not our own, our fight is not our own. We are not alone in this life. The battle for hope has been won and is in Jesus Christ. It is His Victory and for His glory that I submit my adventure of life. 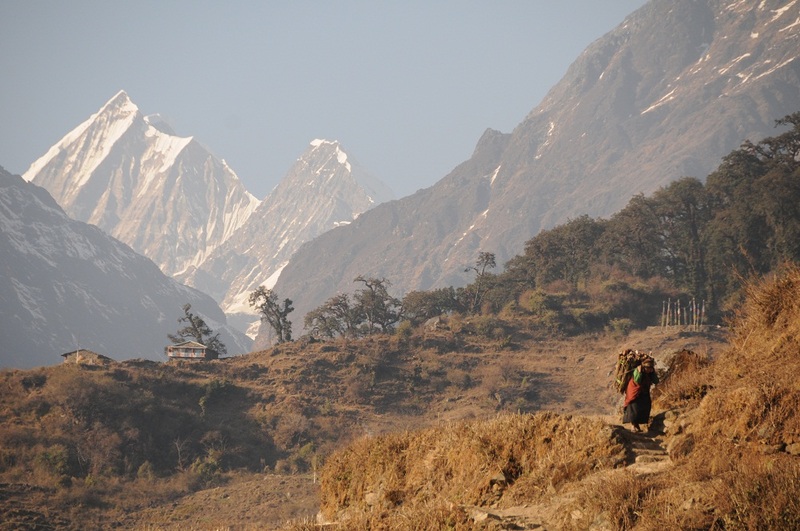 I go now to the far west mountains of Nepal. Perhaps I will deliver some trailside medicine, wash the feet of a tired porter, or bring gifts to children of an orphanage...but mostly I go-to share in the spreading of the Gospel to those who would receive it...stay tuned for updates, prayers, a trip report and other God glorifying News of Nepal. Here is a link to the mission. Thank you to those who have partnered with us in prayer and support....especially to Christ Community Church in Plainfield, NH, to Hinson Memorial Baptist Church in Portland, Oregon, to Keene Crossway Church in Keene, NH, and Aletheia Church in Harrisonburg, VA...to my friends, my children...and especially to my wife who goes with me in heart and service. Here is a link to My missionary profile . Feet- reflecting on the tools God gave me to go places. How many, many feet you meet. ....and so on and so on.... this and the other great literary work entitled “ Oh the places you’ll go” have etched into my memory or at the very least been recalled when I recite them to the children at night. Never, when I was hearing them as a young lad, did I consider the implications and lifetime metaphors associated with this wonderful piece of anatomy. Having previously worked in hand surgery, I often considered the foot- just a dumb hand, a wannabe..., but perhaps in my scoffing, I did not give the credit due. At this point in my life, a mere 35 years of age; I’ve only begin to put on some mileage...not even enough for a tire rotation; my tread is just getting broken in. So far, I have yet to walk a mile in someone else’s shoes as I’ve been too busy wearing my own....those things are changing with new roles and goals since my recent move to the west coast. My God, in His mercy, has been easy on my tenderfoot-providing great support and traction to get this stubborn heart of a man off the ground and running, but I am catching glimpses of the pursuit, the goal, the summit, the ultimate prize and crown that awaits. The encouragement of Christ in my heart and his trodden path before me have paved the way. 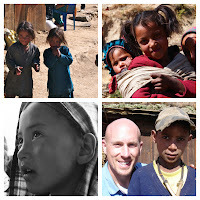 Of recent times, I’ve been meeting men in the mountains, bringing and sharing the gospel to their hearts. I supposed that the mountains have often provided a place for these things to occur, but in considering my own usefulness to the Kingdom, I am reminded by the cheesiness of a roadside church sign that hit close to home and somewhat knocked me off my feet; or at least as a small pebble in my shoe...causing me to think- It read: “ The mountains are for awe and inspiration, but it is in the valleys that fruit is made.” What a thought! not mine originally....but I will claim it nonetheless, especially in consideration of my own walk, my pursuits. I’ve been moved to meet people more where they are in life....perhaps exchange my hiking boots for their flip-flops and “do life” with them....to mutually build each other up in the Word. Sometimes shoe horns, shoe polish, laces, and some crazy glue are necessary, but I am encouraged by the walking of life together, sharing the same path as we grow closer in the Lord. There is an older woman in my local church who has the same vision I think...I’m not fit to wear her isotoner slippers, but she is an amazing gift of God to those around her- reaching out across generations and the whole city map to build up the local church for God’s glory. who says to Zion, “Your God reigns””. Ever since I have visited Portland, I've always wanted to take a trip up to the top of its closest mountain neighbor...Mt Hood. 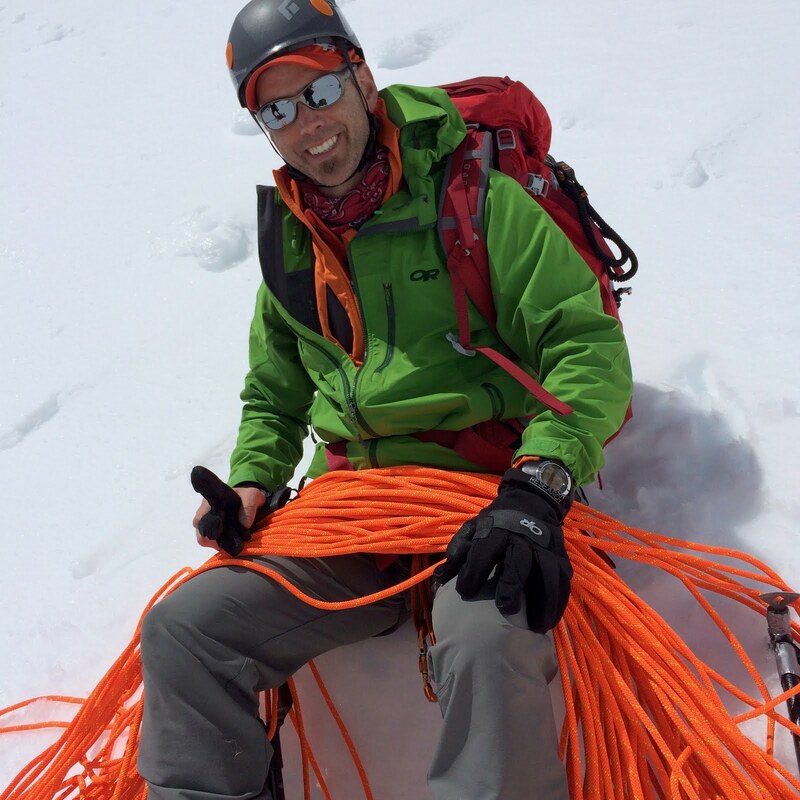 This past Sunday, I was blessed to make an ascent with my old tentmate from Denali- Will Kalenius and one of his firefighter friends- Johnathon Elliott. 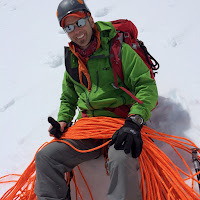 Below is a link to some of the pics... Mt Hood Summit Link Hope everyone is well. Thanks for following along with us during this exciting time of our lives!